 Major manufacturer of smartphones, computers, tablets, and personal technology devices. Our customer needed a supplier that would allow them to continually innovate their packaging and uphold their strict quality requirements without sacrificing their needs to bring products to market quickly and maintain reliable supply chain continuity. Given PSC’s close proximity to the San Francisco Bay Area, we are, and have always been, ideally positioned to supply the fast-moving technology companies of Silicon Valley. PSC’s structural engineering team collaborated with our customer’s engineers to completely differentiate its packaging from all others. For more than 25 years, PSC has made several multi-million dollar investments in resources and machines to grow with this world renowned tech giant. By employing our entire manufacturing arsenal, PSC partnered with this customer to become the standard-bearer for forward-thinking, eye-catching packaging. Single-Face Lamination, foil stamping, embossing, tape application as well as press applied and off-line coating technologies have all been utilized to help the customer stand out in their market. 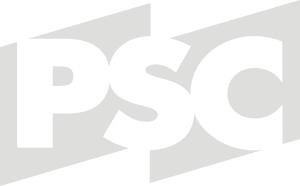 Headquartered in the lush Central Valley of California, with additional locations throughout the state, PSC is ideally situated for customers in Silicon Valley. We understand your specific, unique needs thanks to our long-standing relationships and decades of experience working with a range of customers. As your business adapts to the demands and needs of both consumers and retailers, PSC is ready to take on new opportunities to help you find solutions to your challenges.